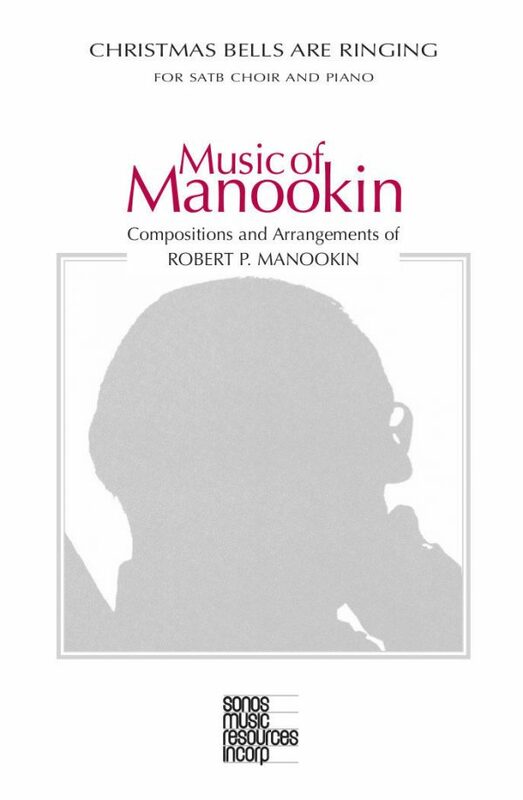 Robert Manookin is one of the many twentieth-century composers who, despite their significant contribution to LDS music, is not a household name among Latter-day Saints. Among others of his works, his “Christmas Bells Are Ringing” has been recorded by the Mormon Tabernacle Choir. Don’t let that pedigree scare you, though. The piece is well within the performing abilities of most ward choirs and would add some nice zest to a ward Christmas program. The music has a simple tune and is irresistibly joyful. The song consists of three verses. In the first verse, the women in unison sing about Christmas bells hailing the Savior’s birth. In the second, the men and women sing in (non-strict) canon about Christmas carols resounding the joy of Christ’s coming and God’s love. In the third verse, all four parts sing in harmony about Christmas stars gleaming over the Christ-child’s stall and about the lasting peace Christ brings. 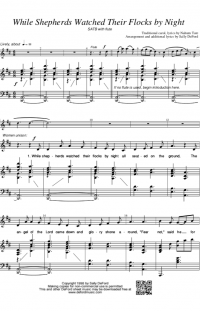 The part writing for the choir is excellent and easy to learn. The piano part has a lot of repetition. The bell pealing sound that opens the piece returns between verses and accompanies the start of each verse. Many pianists will be able to sight read it with minimal problems. Weak sight readers will find the song relatively simple to learn as well. 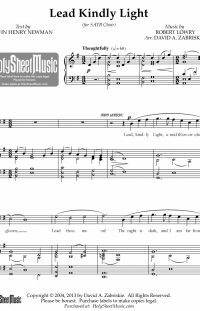 Overall, Robert Manookin’s “Christmas Bells Are Ringing” is strongly worth your consideration when programming Christmas music for your ward choir. The singers and congregation will both love it. 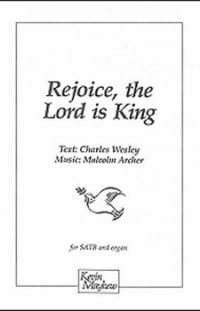 Read the full review, including rehearsal tips, at sacredmusic.josephsowa.com.